Send an annual volunteer satisfaction survey to all volunteers or a specific segment of volunteers. Survey volunteers after completing a shift or training to obtain insights on how to improve their experience in the future. 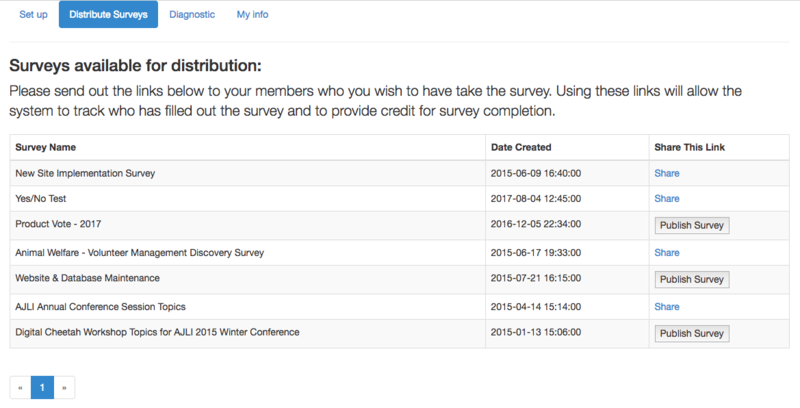 Send group or position specific surveys to volunteers. Automatically reach out to volunteers who have not yet responded to a survey. Prompt volunteers to complete a survey when they login. Issue credit for completion of a survey.